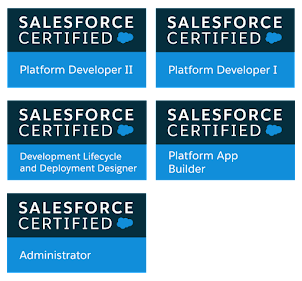 BOBABLOG: Agile software development and Salesforce: Lightning Web Components - Unit Testing immediate impression. Great feedback. We're working on adding tests for most recipes in https://github.com/trailheadapps/lwc-recipes which guide people to common practices and best patterns. The docs will also be updated in the coming weeks with corrections and clarifications.